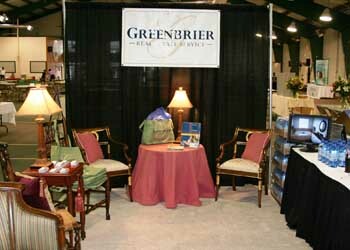 On November 13, 2008, Greenbrier Real Estate Service participated in MEGA BUSINESS AFTER HOURS EVENT. 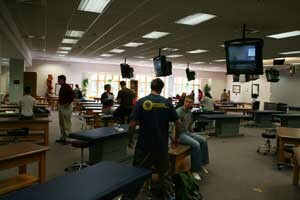 On Nov. 6th, 2008, we toured The West Virginia School Of Osteopathic Medicine. 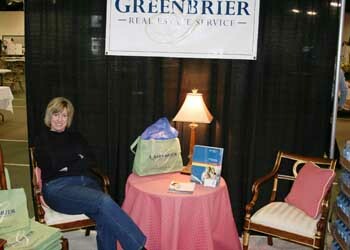 Jill and I were guests of Michael D. Adelman, D.O., J.D. (Vice President for Academic Affairs & Dean) and Sally A. Cooper, (Ex. Director/WVSOM Foundation Director Institutional Development). We were treated with a tour of the school campus and ended with lunch. This tour is a must see! The advance technology is incredible and the school offers a first class library available to the public. 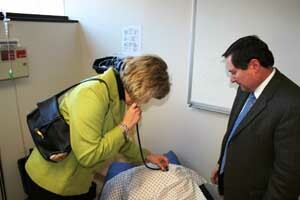 Our tour began with the robots (see photos), examination rooms, robots are complete with voice, breathing and vitals. Students have the ability to interact, communicate & watch these rooms from real time cams to the class room. Our tour then lead us to the state of the art lecture rooms. 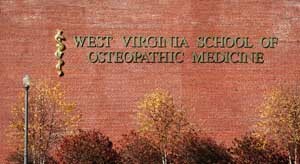 The West Virginia School Of Osteopathic Medicine is offering a program called WVSOM Foundation http://www.wvsomfoundation.org/front.asp. On this tour you can see what the foundation does. Contact Sally A Cooper for details scooper@wvsom.edu. 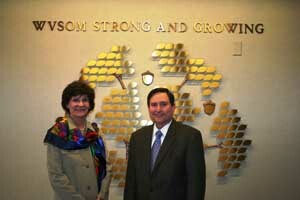 Jill and I had a great time and would like to thank Dr. Adelman and Sally Cooper for a great tour. We are very fortunate to have WVSOM located in the Lewisburg area. The school is located at 400 North Lee Street, Lewisburg, WV 24901. 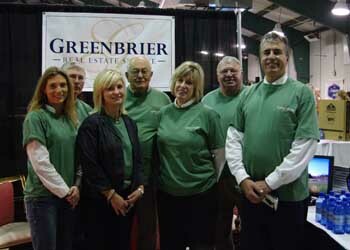 For information about living, working, playing and visiting Greenbrier County, WV, click the banner above to go to the county's official website. There has never been a better time to come home to West Virginia. New jobs are being created. The cost of living is low. Housing is affordable. The outdoor recreation is the best in the country. 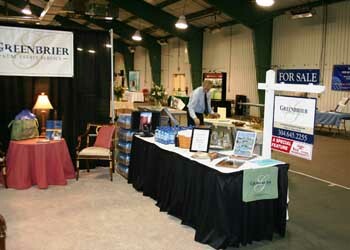 Check out www.hometowv.com or 1.800.982.3386 for the latest reasons to make West Virginia home!